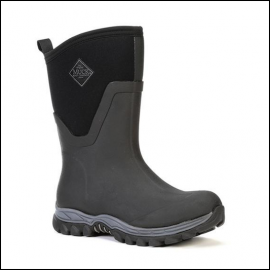 The Arctic Sport II mid-height boots are designed for women who love the outdoors even in the coldest conditions, so whether you’re walking the dog or out about town, these high-performance winter sport boots will keep your feet comfortable all day long. 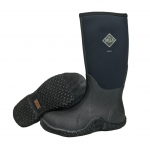 Stepping up the heat factor with cosy fleece lining and a 5mm neoprene inner boot for ultimate warmth in extreme conditions, the stretch-fit top-line binds to the contours of your leg to keep cold air out and warm air in. 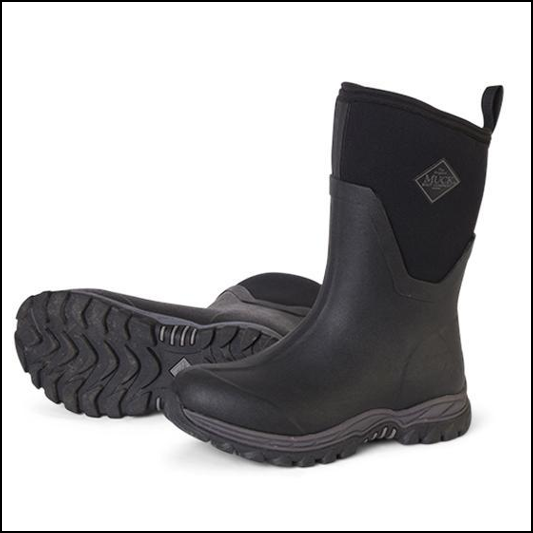 100% waterproof & lightweight on your feet, an EVA moulded midsole provides superb support underfoot as the rugged outsole complements with protection and stability. Built to battle the elements without compromising on style, a super looking pair of wellies to see you through winter and beyond. 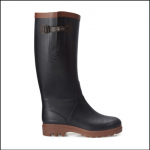 Like these Muck Boot Ladies Artic II Tall Boot? 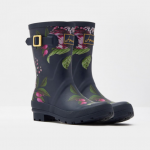 Why not check out our extensive Ladies Wellies collection.